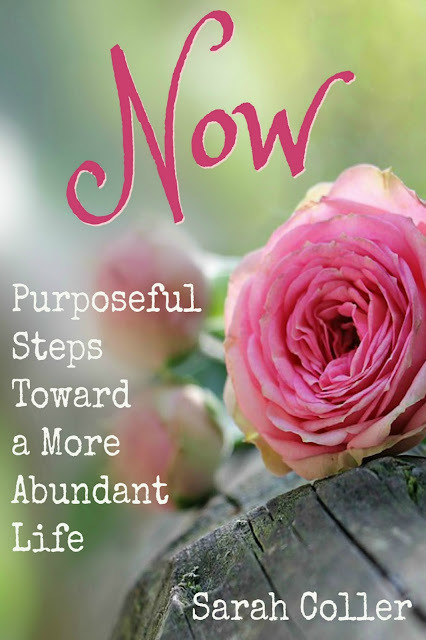 Check out my newest publication, Now: Purposeful Steps Toward a More Abundant Life. This simple devotional is a great motivation to help you work through the early steps of chasing your dreams. It's an inspiring gift idea for mothers, sisters, grandmothers, and friends. Grab your copy today at Amazon.com. It's available in paperback and on Kindle.